← 4 TIPS that help you recover after the dreaded cold and flu season. 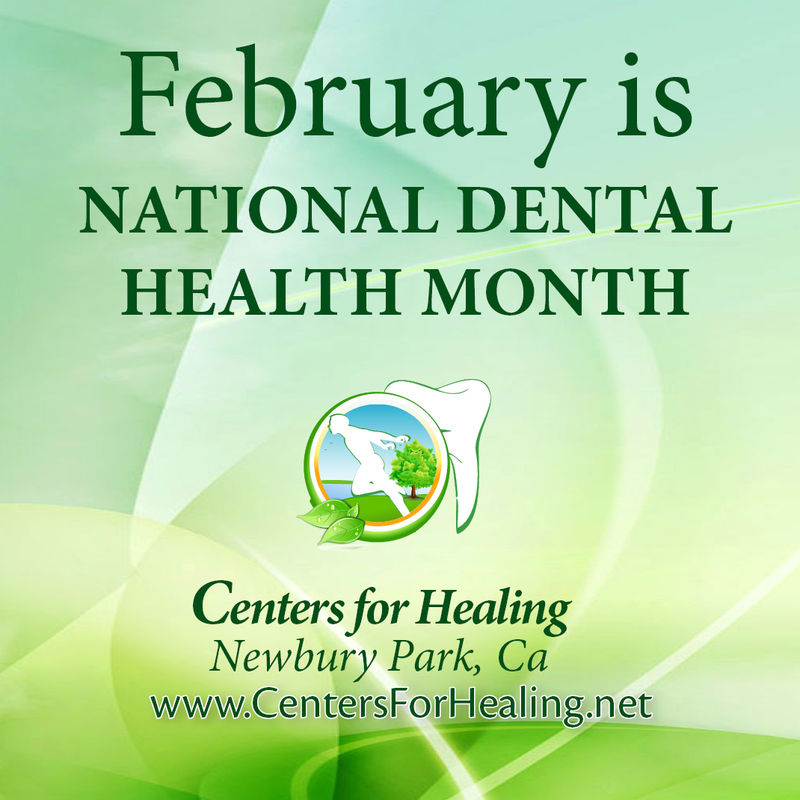 Did you know February is National Dental Health Month? It’s a great time of the year to renew those resolutions about continuing to practice great dental hygiene. Today, we thought we would discuss the importance of preventative oral care. 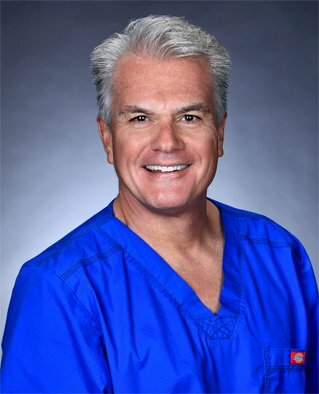 While most folks are familiar with traditional healthy-conscious practices such as eating well and exercising regularly, lesser-known are the benefits that great oral hygiene provides to your cardiovascular health. Brush and floss every day to remove the plaque that can lead to cavities. Flossing daily removes food debris that your toothbrush simply cannot reach. Replace your toothbrush on a regular basis. You should replace your toothbrush every three to four months or after a cold to prevent re-infection. Please remember to use a soft toothbrush so that you don’t wear off the enamel of your teeth. Visit our office regularly. 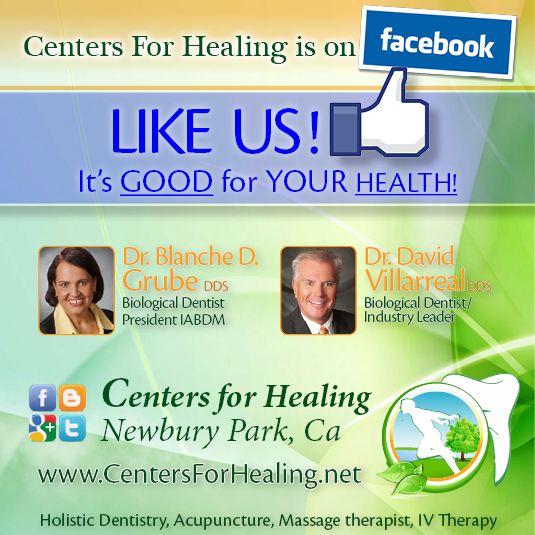 Our doctors recommend you visit us every six months for regular checkups and cleanings.